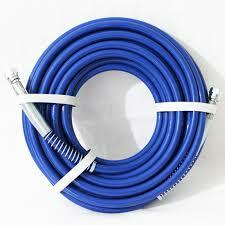 New 5FT x 3/16″ 3300psi blue Airless Whip Paint Spray Hose. 3/16″ each end complete with Joints and Spring Supports. 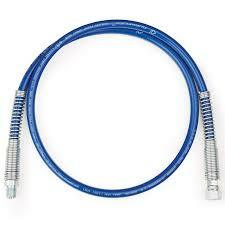 One of the most flexible and abrasion resistant Hoses on the market. 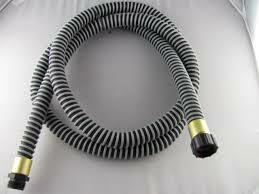 Airless Sprayer Gun Whip Hose 5' x 1/4"